T-Mobile accounts hacked in the US? 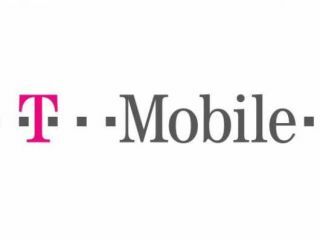 T-Mobile may have been the victim of a massive data breach in the US, after reports are suggesting that hackers have got hold of the network's "proprietary operating data, customer databases and financial records". Channel Insider is reporting that an email sent to the Full Disclosure mailing list – posted on insecure.org – points to an auction where the sensitive data is being sold, after T-Mobile's rivals "didn't show interest in buying their data". There are no details on how the hack took place, but some code has been posted that is said to prove the breach took place. If the email turns out to be correct, then this will be a blow to T-Mobile, the fourth largest wireless carrier in the US and a subsidiary of Germany's Deutsche Telekom. In response, T-Mobile has said in a statement: "The protection of our customers' information, and the safety and security of our systems, is absolutely paramount at T-Mobile. "Regarding the recent claim, we are fully investigating the matter. As is our standard practice, if there is any evidence that customer information has been compromised, we would inform those affected as soon as possible."